 Leading Wholesaler of stainless steel 316l plate, ss316l seamless pipes, stainless steel plates, stainless steel pipe, stainless steel coil ba finish and ss flat from Mumbai. We are profoundly engaged in offering a wide range of Stainless Steel Seamless Pipes, which is fabricated with a view of making it at par with the fixed industrial standards and guidelines. Developed by making use of superior grade steel, these are offered at market leading rates. This range is offered in different forms and as per the varied requirements of our honorable patrons. We are a highly esteemed company in the field of supplying premium quality Stainless Steel plate all around the market. We bring to our customers a reliable variety of these rings in different size, shapes and specifications. These rings are made by using high quality stainless steel with advanced technology to meet the industrial requirements of our clients. 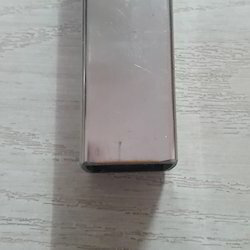 There is a wide demand for these rings in market. 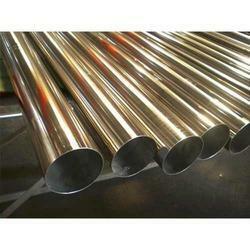 We sonalika metal corp have wide variety of pipes under one roof. 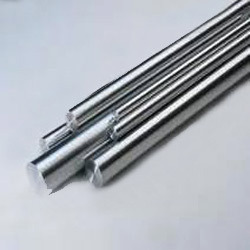 We source ERW & seamless pipes from reputed manufacturers like Tata / Jindal / Zenith / Maharashtra seamless / Indian seamless / Remi as well as other reputed brands. We also offer spiral welded pipes. We Pearl Overseas Manufacture SS Flat In Mumbai, We are Trader of SS Flat In Mumbai, We Offer SS Flat In Mumbai. We Are Stockist of SS Flat In Mumbai, We Are Exporter Of SS Flat In Mumbai. We are one of the leading Exporters and Suppliers of SS Flats. 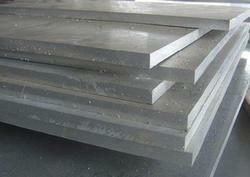 We source our Stainless Steel Flats from reputed vendor. We. SS Flat. 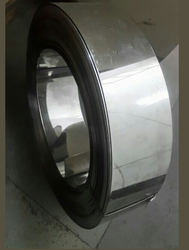 This SS flat is manufactured utilizing best in class material and progressive technology in tandem to universally verified standards. As well, our offered SS flat is provided in numerous sizes & finishes according to the needs of customers. 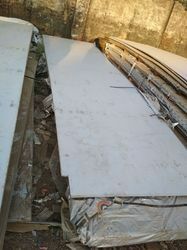 The SS flat offered by us is inspected in terms of quality before dispatching to our customers. Stainless Steel 304L Spectacle Flanges from carbon Stainless Steel of finest grade. The Stainless Steel 304 Spectacle Flanges are popularly used to close the ends of Pipes, Valves, Pressure Vessel openings and other channels where one end needs to be blanked off. Each of our spectacle. We sonalika metal corporation are a prominent manufacturer and exporter of Stainless Steel Sheet And Coils for our valued customers. 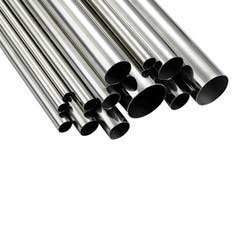 We sonalika metal are offering a vast range of Stainless Steel Welded Pipes, which is utilized in a various fronts of industries, owing to its features such as reliability, high strength and corrosion resistance. 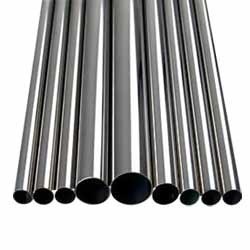 This range of pipes is welded by using alloyed filler metals along with nitrogen mixed to the shielding gas, hence making it a high pitting corrosion resistant array of pipes. These welded pipes are offered in variegated specifications as per the specifications provided by the patrons. Our offered product is customized as per client's requirements. 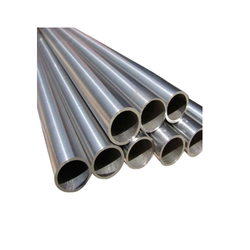 We sonalika metal corporation have wide variety of pipes under one roof. 15 Nb Up To 600 Nb In Sch 5 ,5S, 10S, 10, 20, 30 20s 40S, 40, Std, 60, 80S, 80, Xs, 100, 120, 140, 160 & Xxs xxxs ect. 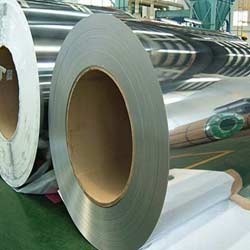 Our organization sonalika metal occupies the leading position in stocking and suppying these export quality 420 Stainless Steel Sheets. Our experienced professionals make sure the safety-norms and longevity in service before they are launched in the market. These SS 420 Sheet contain mind blowing features in it.